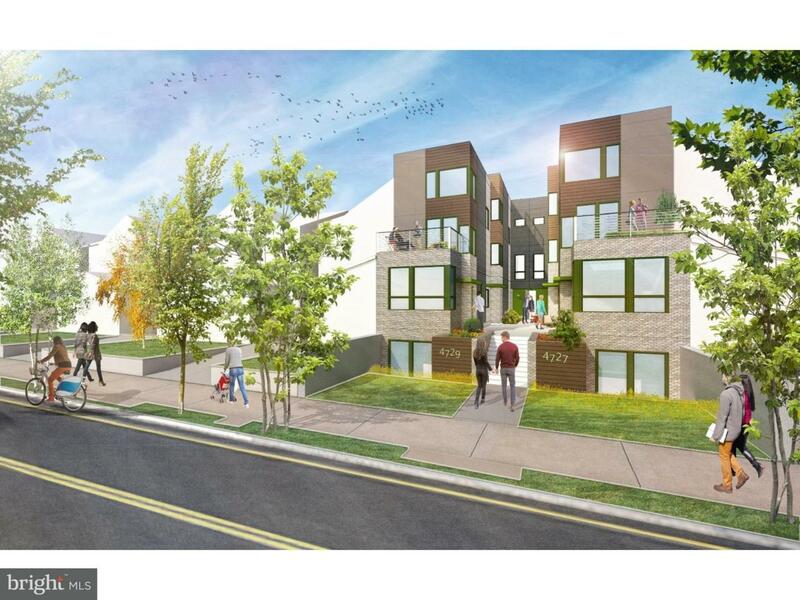 Enjoy new construction with a ten year tax abatement in University City. 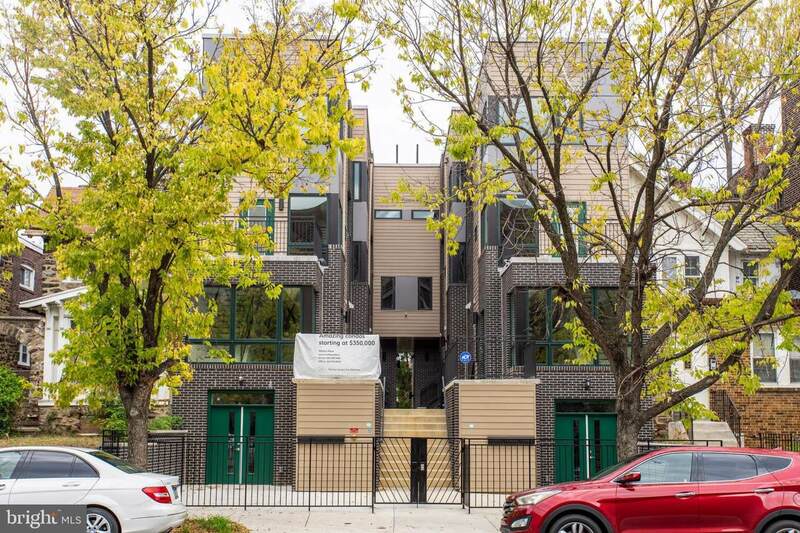 This two bedroom, two and a half bath home is in the enclave community called Walnut Place which consists of 6 boutique condominiums designed and built with the utmost attention to luxury and comfort. 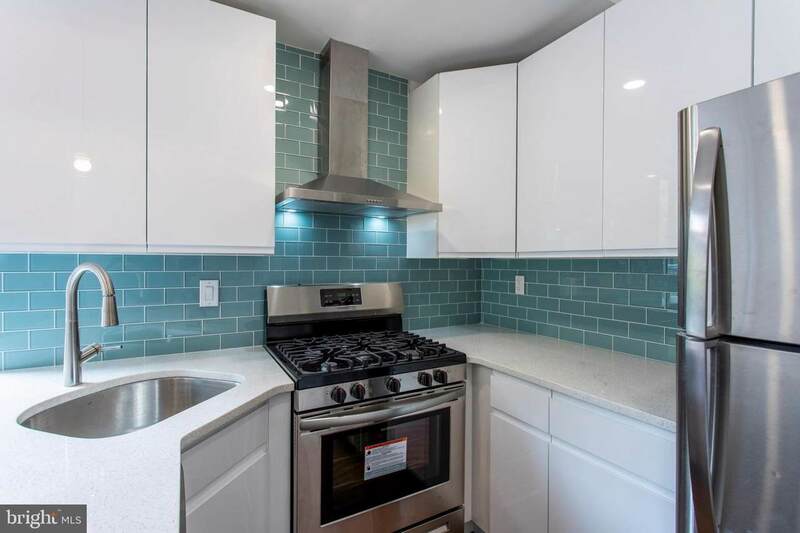 All units feature stunning walnut hardwood flooring, oversized windows, 9' ceilings, sleek kitchen cabinetry, granite counter tops and stainless appliances, smart Nest thermostats and high-end fixtures. This unit includes an outdoor garden and terrace. Additional features include off-street parking and a private courtyard. Optional deeded garage parking available. 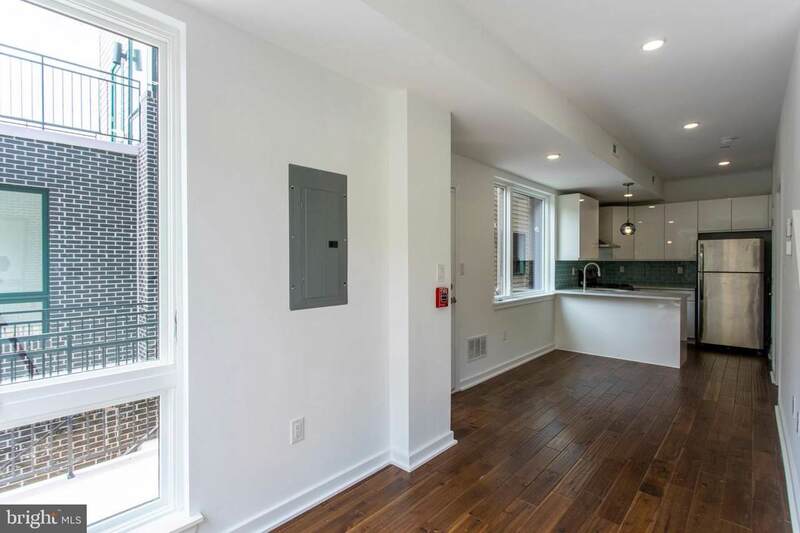 Walk to UPenn, Drexel, CHOP, USciences, PresbyterianHospital and more! Delivery February 2019.